Inspired by Robert Kaplinsky’s Problem-Based Learning Search Engine, I decided I wanted to create my own based on my favorite websites to check before starting every unit. The process is very simple but at the end of it, you come out with a search engine that will only search websites that you decide are worth including. Here is a step by step guide to creating your own. And that’s it. From that point, you can bookmark the search engine, or embed the code into your website. Enjoy! Do share your URL in the comments. This entry was posted in Uncategorized on February 8, 2017 by Adrian Pumphrey. The first and second MathEd Out Events were so successful, we are doing it all again! Don’t miss out on your chance to meet with others who are passionate about being the best high/middle school math teachers they can be. There are just 60 places for this event. Register soon to avoid disappointment! This entry was posted in Uncategorized on January 12, 2016 by Adrian Pumphrey. 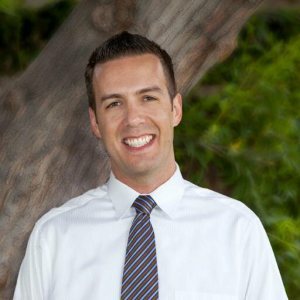 Robert Kaplinsky has worked in education since 2003 as a classroom teacher, district math teacher specialist, and University of California Los Angeles (UCLA) instructor. He graduated from UCLA with a Bachelors of Science in Mathematics / Applied Science (Computer Science) in 2000 and earned his Masters of Education in 2005. This entry was posted in Uncategorized on January 8, 2016 by Adrian Pumphrey. Once we have got to grips with the basics of using python to create ‘visual pattern calculators’, it is time to take our thinking to the next level. Up to now we have only been looking at linear relationships with a straight line graph. The visual pattern above is a quadratic relationship as the pattern grows in a linear fashion in two directions (It’s useful to talk separately about the width vs. length and then bring them together). The nth term is either (n+1)^2 or n^2+2n+1. Can you see both in the picture? Let’s pause for a second. In 6th grade, I can use visual patterns to introduce the idea that a quadratic has two linear factors! I had HS seniors that struggled with this idea. I love this! Next comes the coding. Again, we use CodeSkulptor to ‘skulpt’ our function in three lines: Input, Function/Output, and the display output command. The difference in this is that for exponents we have to use **. Also, I get the students to Desmos to see if their prediction of the graph are correct. This brings up great discussions about why the graph is the shape it is in quadrants two and three. The benifit of this has been less about coding or nth term and more about introducing the composition of functions. It also enabled me to run some rich lessons on the topic of ‘Straight Line vs. Curvey Lines – Who Cares’ exploring linear vs. exponential relationships with finance and population growth. This entry was posted in Functions, Technology and Math on December 7, 2015 by Adrian Pumphrey. 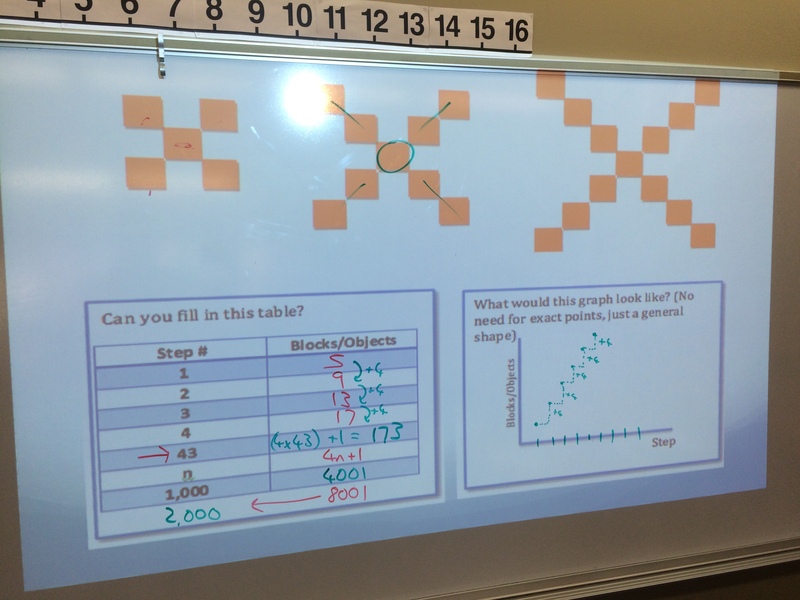 I have been running a ‘visual pattern’ every week with my 6th grade (pre-Algebra) classes. You can read more about this here. The nth term for this pattern is 4n+1. Part 2: I now challenge them that we can create a calculator for this pattern using the Python coding language. I use the free python interface CodeSkulptor (from Rice University) to do this. I take them through step-by-step with some great conversations about functions and inputs/outputs. The nice thing about CodeSkulptor is that when you hit the save button, it creates a brand new URL meaning that each student will have their own URL to post and share. They can then change the input and see clearly what happens to the output. Part 3: They then go to the Desmos Online Graphing Calculator and input the function y = 4x+1 to confirm or deny their prediction for the graph shape, from the start of the exercise. This is a great opportunity to talk about ‘step zero’ (as well as step -10 etc.) and why they graph is the shape that it is. I feel it is also important to stress the difference between 4n+1 as an nth term and y=4x+1 (which includes everything in between). Their homework is simply to follow the steps with a different (linear) visual pattern and to share their CodeSkulptor URL’s and Desmos screenshots on the class’ wiki page. I’m really excited about where this journey will take us. My hope is, that as these students start Algebra proper, next year, they will have a strong sense of functions graphs and their connections with patterns and geometry. Here goes…..
Have you done anything similar? I would love to hear your ideas/thoughts in the comments section, below. This entry was posted in Algebra II, Functions, Technology and Math and tagged Coding, Escape the worksheet, Python, Technology, VisualPatterns on November 30, 2015 by Adrian Pumphrey. Thanks to teacher and activity creating genius Fawn Nguyen, we have a way to address this problem. I now run a visual pattern activity at the start of my lessons, every Wednesday. Just a few weeks into the semester, I am already seeing the above gaps filled! Can you describe in words, how this pattern is growing? What do you notice about the numbers in the table? What would be a really slow way of calculating the number of blocks/objects in step 43? What would be a quicker way of calculating the number of blocks/objects in step 43? Using this rule, what would step 1000 look like? If I saw a step with [ ] blocks, which step would I be looking at? If I were to graph steps against blocks/objects, what would the shape be? Why? Ext: What would step 0, step -1 look like? I am quickly finding that, by accident, students are solving equations and building up a sense of the need for processes such as factoring, finding the inverse and finding the slope of a line. I have found I am able to coherently validate the need for calculus, 5 years before they take it. I believe this will really help my students when I run lessons such as Dan Meyer’s toothpick activity, later in the year. Sure this is just similar to the explicit/recursive rule section of particular algebra textbooks, spread over a year, but I think a regular discussion on this idea is crucial to making connections and getting the deep understanding needed for algebra and beyond. I am excited to hear if it has made much of a difference, next year and into the future. I suspect it really will. This entry was posted in Uncategorized on October 14, 2015 by Adrian Pumphrey. 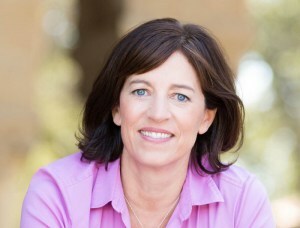 Jo Boaler is an author/speaker, and is Professor of Mathematics Education at the Stanford Graduate School of Education. Boaler is involved in promoting mathematics education reform and equitable mathematics classrooms. She is the CEO and co-founder of Youcubed, a non-profit organization that provides mathematics education resources to parent and educators of K–12 students. She is the author of several books including, What’s Math Got To Do With It? (2009) and The Elephant in the Classroom (2010), both written for teachers and parents with the goal of improving mathematics education in both the US and UK. Her 1997/2002 book, Experiencing School Mathematics won the “Outstanding Book of the Year” award for education in Britain. Currently she is the Research Commentary Editor for the Journal for Research in Mathematics Education. This entry was posted in Uncategorized on June 29, 2015 by Adrian Pumphrey. It’s a cool trick, you think of something and then you can make it. But a visit to 3D printing company 3D Parts Manufacturing quickly convinced me that this could be a hugely powerful tool to help build understanding in mathematics. Using this well will be an art form. The temptation to be ‘hey, look how cool this project is because we used 3D printing’ will be strong. If used well, this could be an incredibly powerful tool to make more abstract ideas become more real. like an extreme version of Desmos, this visual, hold-in-your hand manifestation of mathematics will bring us ever closer to answering oh so common question, Why? This entry was posted in Uncategorized on April 17, 2015 by Adrian Pumphrey. 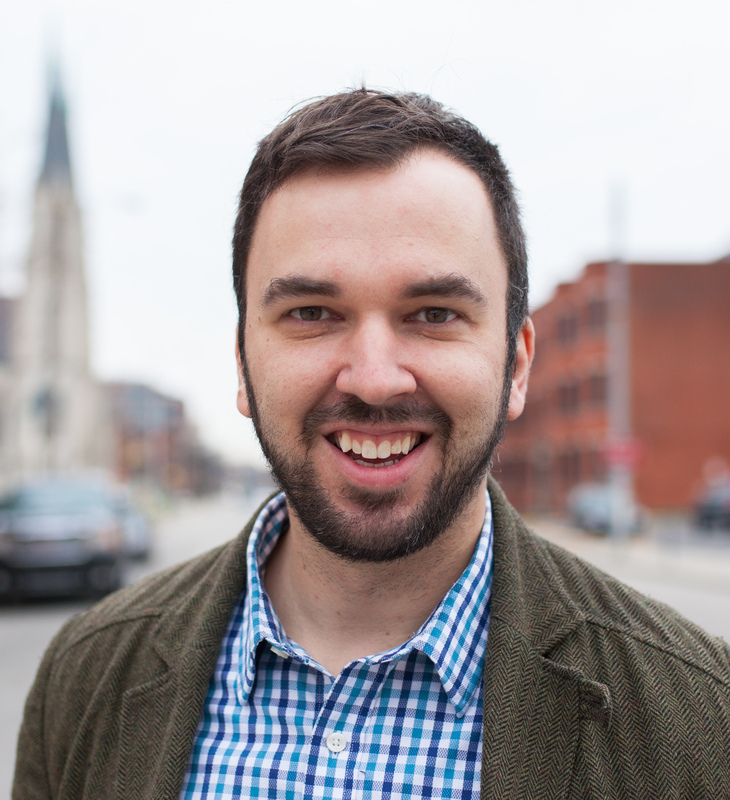 James is a mathematician with a personal passion for maths communication and the promotion of mathematics in schools and to the general public. He can be mostly found doing exactly that, either touring the world giving public talks, or on YouTube. After working in research in combinatorics and group theory, James joined the Millennium Mathematics Project from the University of Cambridge. On their behalf James ran The Enigma Project, with the aim to bring mathematics to life through the fascinating history and mathematics of codes and code breaking. Spys! Secrets! And secret messages! This entry was posted in Uncategorized on March 23, 2015 by Adrian Pumphrey.